Use a simple cleanser to wash your face twice a day. After the fifth day, resume your normal regimen. 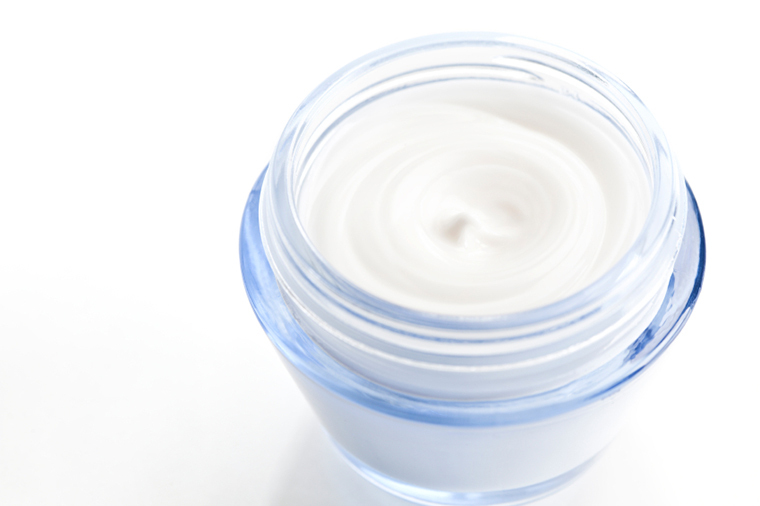 It is common after a peel to experience redness, dryness, increased sensitivity and tingling. Peeling may occur in the form of mild to severe flaking. In this case, use Aquaphor after applying cortisone cream/lotion. The peeling may continue for 7-14 days depending on the area treated. It is common after a treatment to experience redness, dryness, increased sensitivity and tingling. Peeling may occur in the form of mild to severe flaking depending upon which type of peel.